As a member of the MKT Inside Sales Team, TJ provides project proposals with complete scope while continuously engaging with customers. TJ joined the MKT Team in September of 2005 as a fabricator and completed the ABC Apprenticeship Program in 2011. 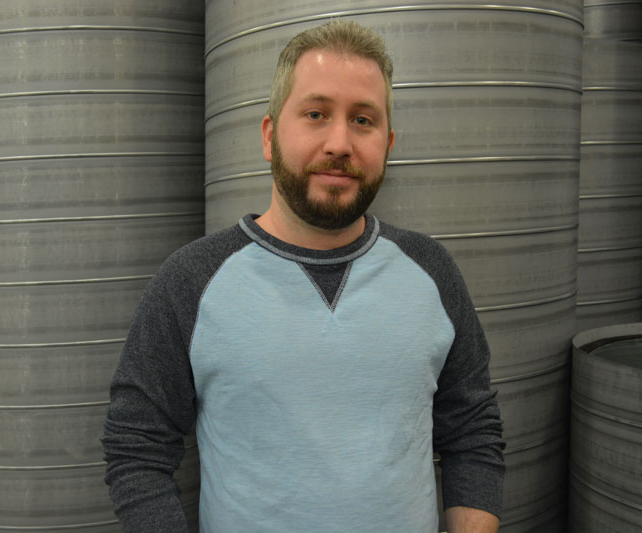 In 2014, TJ joined the Insides Sales and Estimation Team. In his free time, TJ is an avid hockey fan. If you can’t find him by the ice, you will probably find him making music with his bandmates as the guitarist. TJ also enjoys spending time with his wonderful family.